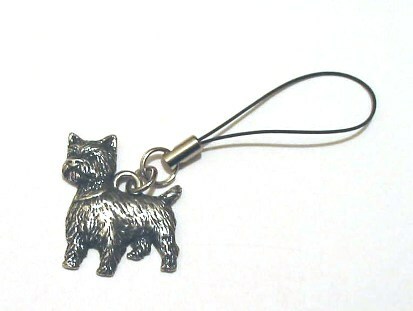 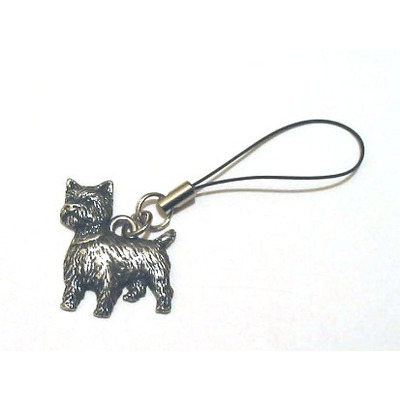 This delightful & highly collectable Mobile phone charm would make the ideal gift for any Westie enthusiast. Ideal for use on mobile phones, handbags, USB memory sticks, school & Uni bags/cases! 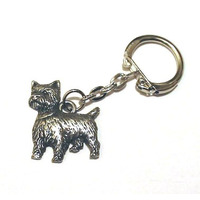 A terrific item that is carefully designed, originated and manufactured in the United Kingdom. 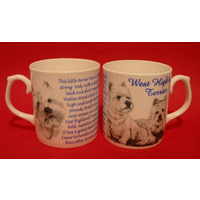 The modelling truly represents & reflects the character of the breed. 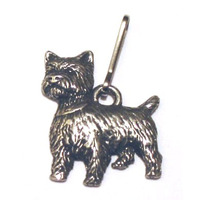 Length of dog approx 28mm.